At Spark Hire, we’re extremely proud of the fact that we’re helping thousands of companies around the world to simplify their recruiting process so better hiring decisions can be made. 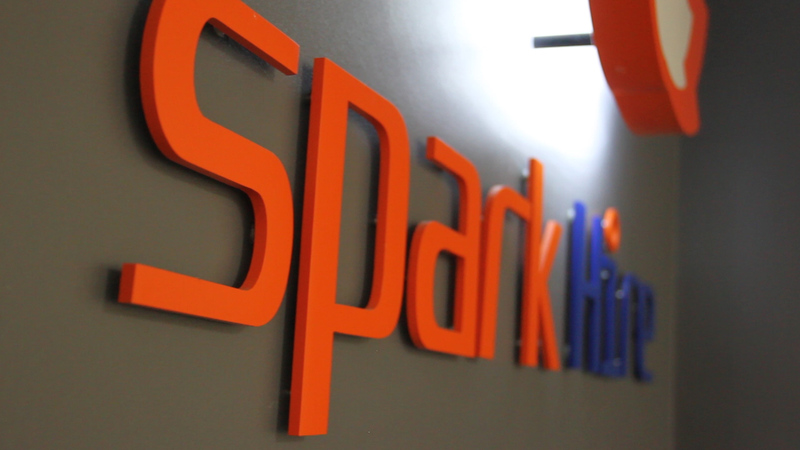 In our newest video, “Spark Hire – Connecting You with the Best Candidates”, you get an inside look at the people behind our company. Check out the video and let us know what you think. We’d love to hear from you!